For a city that has more than 300 years of US history embedded into its past, it is a historical attraction that you won’t want to miss. The town was incorporated in 1635 and was Massachusetts’ first non-tidal water town. On April 19, 1775 it was the site of one of the most significant battles of the American Revolution as it was the battle that kicked off the war and eventually led to independence of the United States. 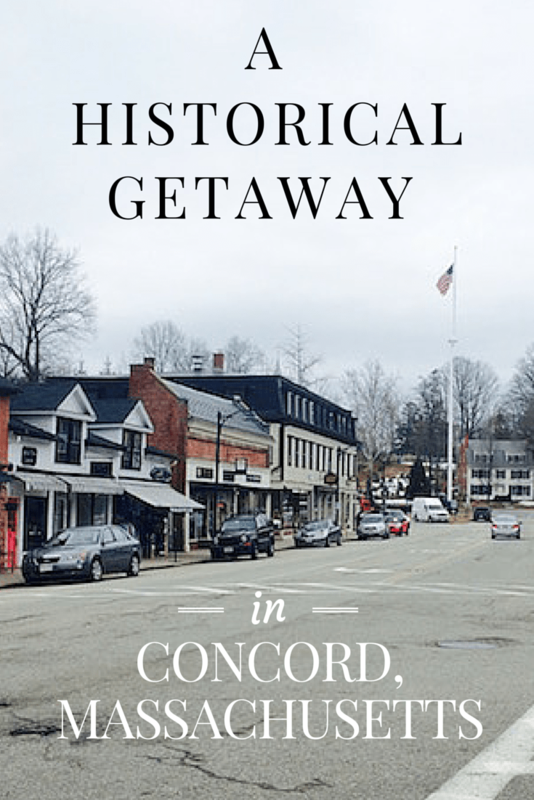 Also home to multiple literary legends, the history and culture of the town have been well-preserved over the years, making Concord an ideal destination for history and literary loving visitors. 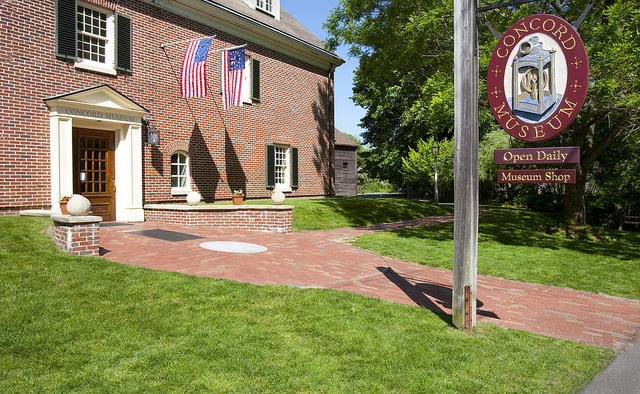 For some of the best attractions, food, and lodging in town, read on for everything you need to know about Concord, Massachusetts! This park is most well-known for its association with April 19, 1775, the opening of the American Revolutionary War. 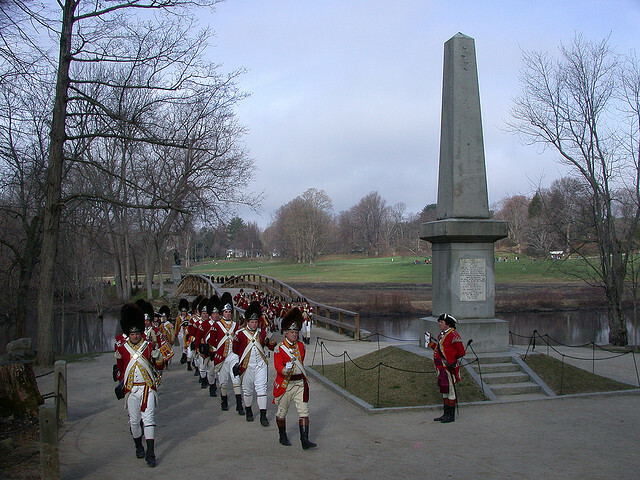 Within its boundaries you can find structures that stand in honor of the events of that day, such as the North Bridge, Minuteman statue, and the Grave of British Soldiers. Take a stroll through the park to get a history lesson while also enjoying the fresh air. 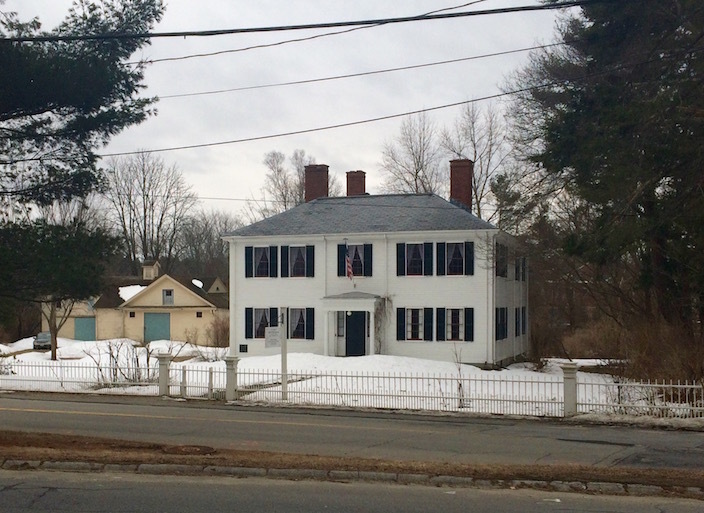 The residents of this significant piece of American history were originally the Emerson family, who watched the Battle of Concord from their home as the Revolutionary War began. 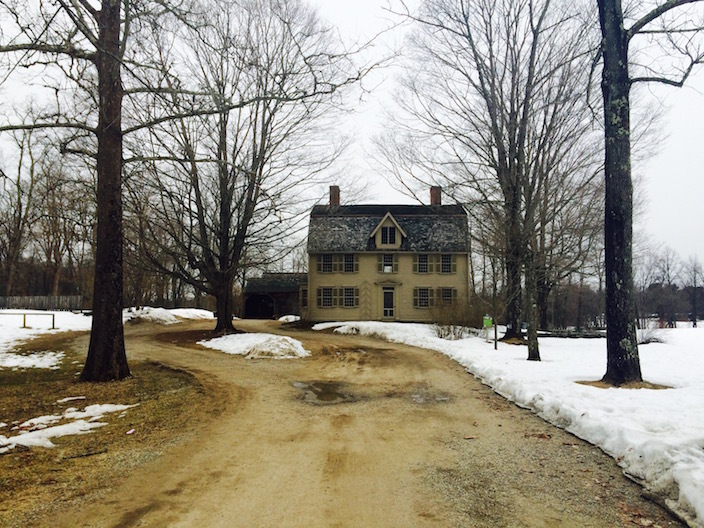 It later became the home of Nathaniel Hawthorne before becoming a National Historic Landmark. If you were ever a fan of or have heard of Little Women, the Orchard House will be especially of interest to you. This is the home where the Alcott family lived for many years, and where Louisa May Alcott wrote the book in 1868. 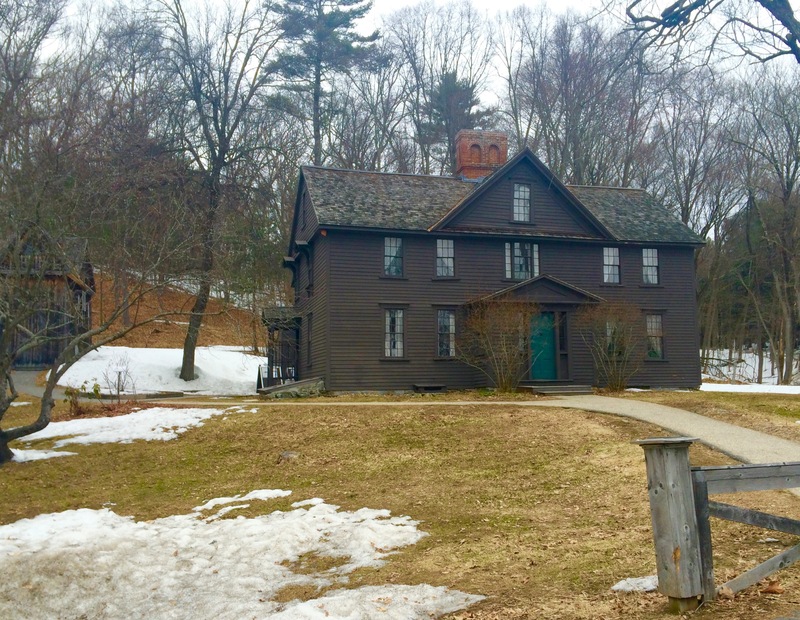 You can join a guided tour if you want to see the inside of the home, which has been conserved to be nearly the same as it was back in the 1800s, and you will also learn more about the Alcott family’s interesting past. Plan for at least an hour to complete the tour. This one will be impossible to miss, as it will probably be one of the first things you see when you arrive. Main street is in the center of town, and is one of those streets that makes you feel like you are right at home. It’s lined with small shops (including a cheese shop! ), bookstores, restaurants, and more. 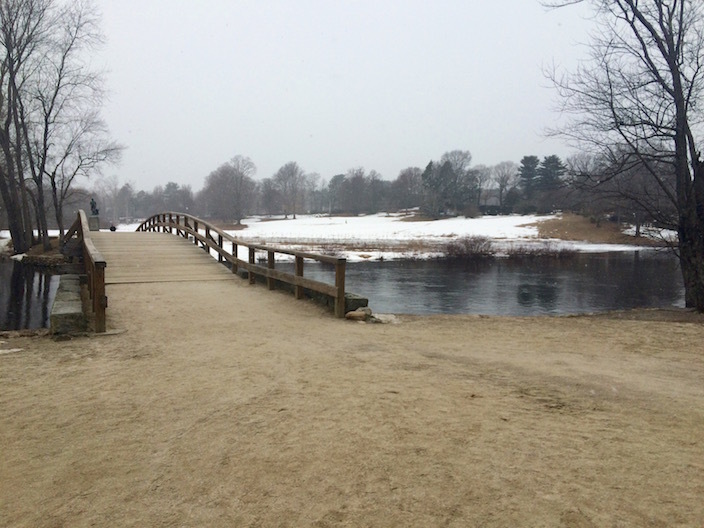 For more details on the Concord attractions I had the opportunity to visit, check out Journey Through Time: Concord in the Colonial Period. Every once in a while you come across famous cemeteries that have become popular tourist attractions. Sleepy Hollow Cemetery is one such place. The cemetery holds around 10,000 grave sites, many of which you may recognize the names. 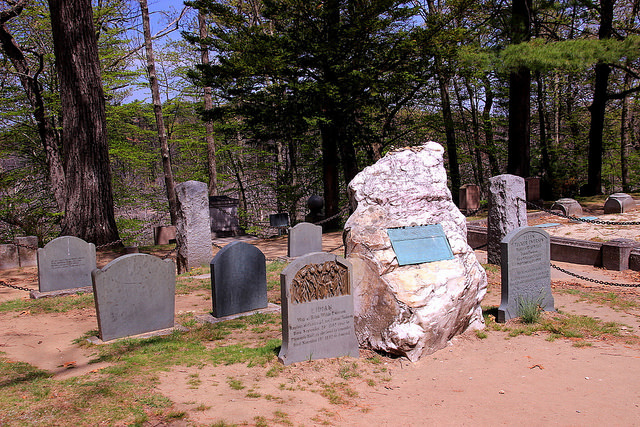 One of the more common areas visitors are interested in seeing is the Authors Ridge, where famous Concord residents Henry Thoreau, Nathaniel Hawthorne, Louisa May Alcott, Ralph Waldo Emerson, and more are buried. This one I was especially disappointed that I had to miss out on, as my train was leaving before their off-season opening hours. It holds some of the oldest collections of American history artifacts and brings Concord’s past to life, one that played a major role in shaping the future of the United States. Many of Emerson’s famous works were written in this home, like Nature in 1836 and Self Reliance in 1841. The house remained in the Emerson family until Emerson’s son Edward died in 1930. Upon his death, the Ralph Waldo Emerson Memorial Association was established, turning the home into a museum that still operates today. With the exception of the study, all rooms remain exactly as they were since the restoration of the home after a fire destroyed part of the building in 1872. 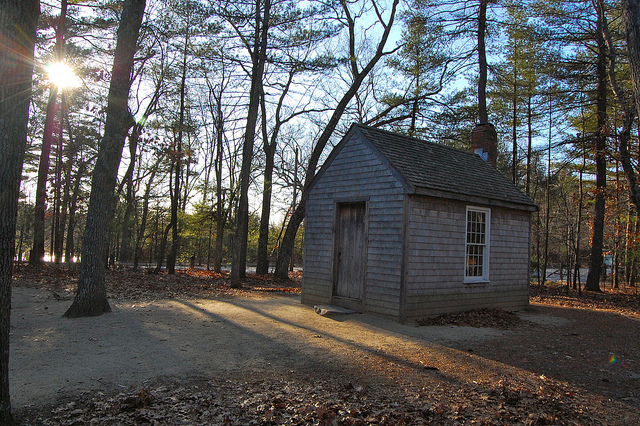 From 1845 to 1847, Henry David Thoreau lived at Walden Pond in an attempt to get closer to nature. The time he spent living there served as the inspiration for his book Walden. Today locals and visitors alike enjoy the outdoors at Walden Pond with activities like swimming, canoeing, hiking, fishing, snowshoeing, and more. 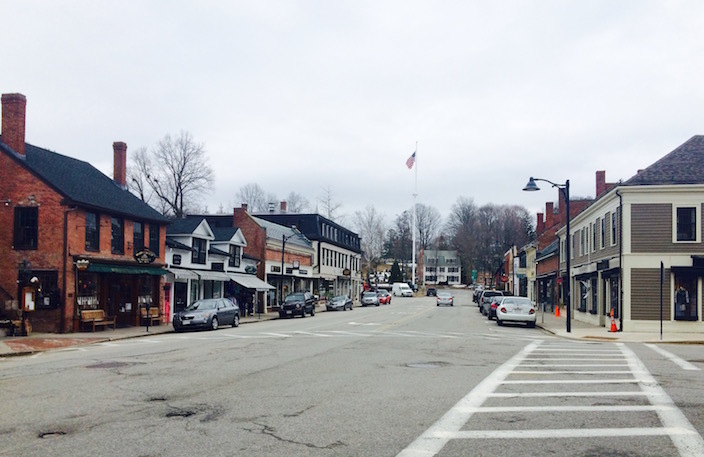 If you’re looking for the “place to be” to celebrate Patriot’s Day (mid-April), there are festivities going on throughout the Concord area the entire weekend. With over 60 key events being reenacted, you’ll be taken back in time to 1775 to commemorate the opening battle of the American Revolutionary War. 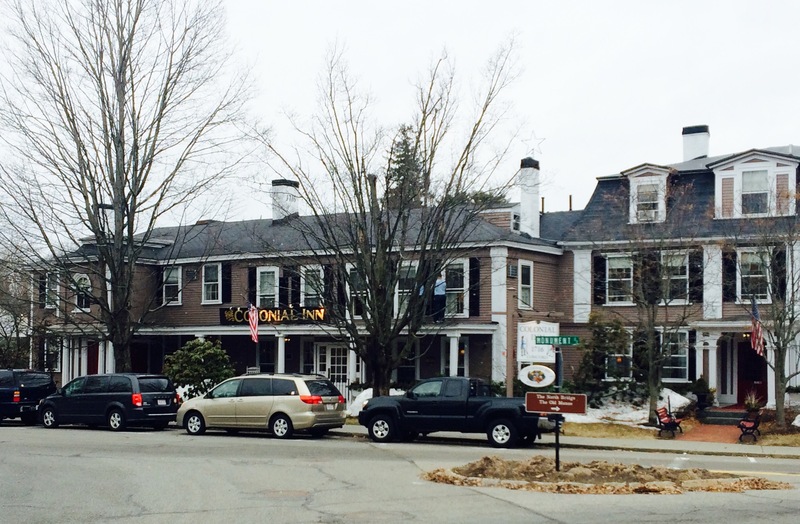 Although you’ll have a handful of options to choose from of places to stay in Concord, I highly recommend Concord’s Colonial Inn. It is not just your average hotel. At the Colonial Inn you’ll be taken back in time to an important era in the history of the town, and your room will be equipped with an interesting summary of the changes the inn has seen over the years. Rates vary depending on the time of year, but since I was traveling during the off-season I was able to snag an appealing rate of $126 per night using my AAA member discount. Check it out for yourself and book your stay today! Helen’s Restaurant has been a Concord favorite since the early 1930s, when it was opened by Russian immigrant Helen Denisevich. While the restaurant has evolved over the years, it now serves a combination of old and new while still welcoming both visitors and locals to continue the strong community in Concord. 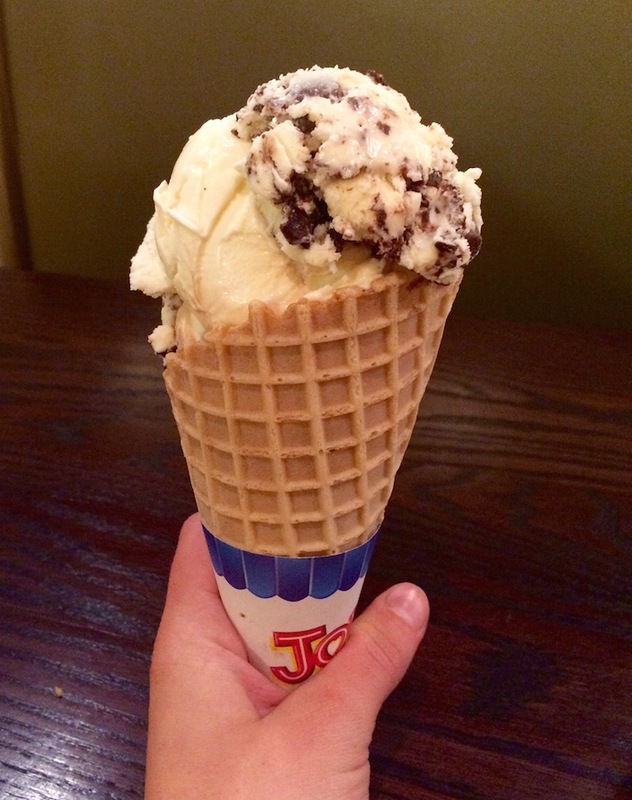 I ordered the Avocado and Tomato Melt (get the sweet potato fries – they are to die for), but whatever you do make sure to top off your meal with some of Helen’s homemade ice cream! Keep in mind that they only accept cash, something that makes me love Helen’s even more. It truly reminds you of an older time when things seemed much simpler. Located just 20 miles west of Boston, it’s a convenient town to visit if you are in the area. I found it easiest to take the train as Concord is served by the MBTA commuter rail, or you could also take the commuter bus. If you have access to a car you can take the state highway Route 2 that runs right through Concord, or it is also accessible by Routes 128/95 and 495. If you end up taking the train, it’s a quick 10-minute walk into town. I highly recommend walking the distance to really enjoy the beautiful homes and architecture along the way. *Be sure to check the attraction’s website for the most up-to-date information on hours and pricing. Great Post! Actually so well done that I now want to take a trip to Concord. Thank you! Thanks Sharon! I hope you do have the chance to visit soon, the small town pleasantly surprised me and was SO interesting! What a lovely place to live! I can imagine it brings back great memories. I hope you still get to visit the area often!